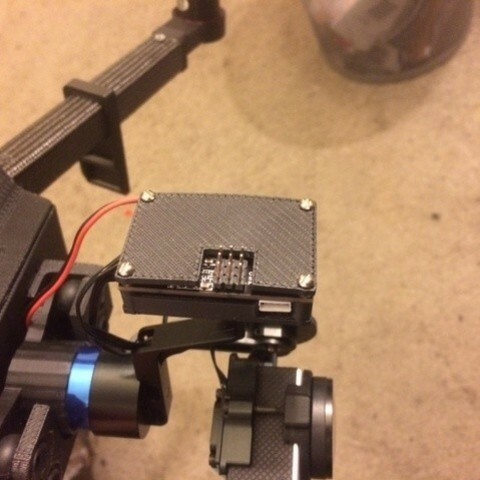 I mount my tarot gimbal on the front of my small UAVs, not underneath, so I don't need the extra parts at the top. So I removed all of that, and created this simple board attachment. It works fine, and can still use some tweaks. 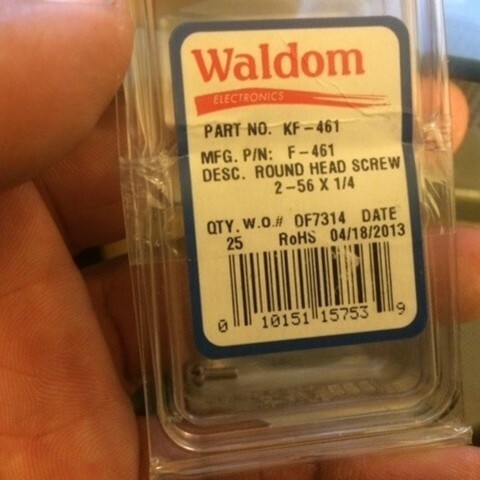 I use the screws from my local electronics store. 2-56 1/4. I needed the screws to be a little longer though. I printed this in ABS+ plastic, at a lower resolution so it would be as light as possible.